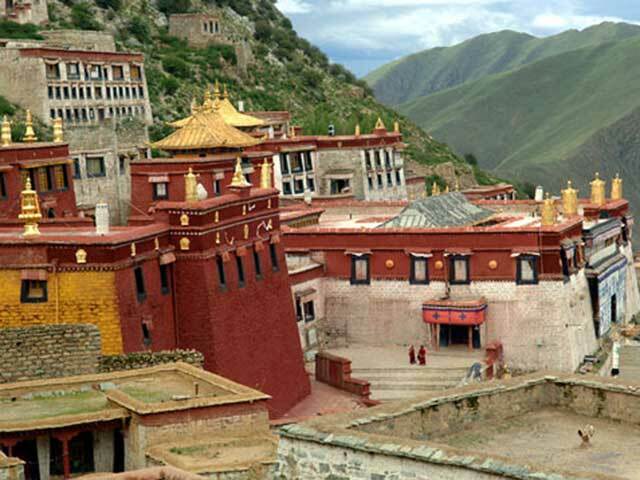 Ganden Monastery is one of the earliest and largest Buddhist monasteries in Tibet, and stands atop of the six famous temples of Gelugpa - a branch of Tibetan Buddhism. Its significance as a religious, artistic, political and cultural relic led to it being preserved by the National Key Cultural Relic Preservation scheme. Tsongkapa, founder of Gelugpa, established Ganden Monastery as the first Gelugpa monastery in 15th century Gelugpa. And Gandenpai (Gelug Sect's original name) which means exhortation, also named after the Ganden monastery. Besides its typical Tibetan style, it is three times as large as Potala. It was the first Gelugpa Monastery and had been the main seat of this major Buddhist order ever since. With its stupendous views of the surrounding Kyi-Chu valley and fascinating scenery, Ganden monastery is an experience unlike the other major Gelugpa monasteries in Lhasa area. 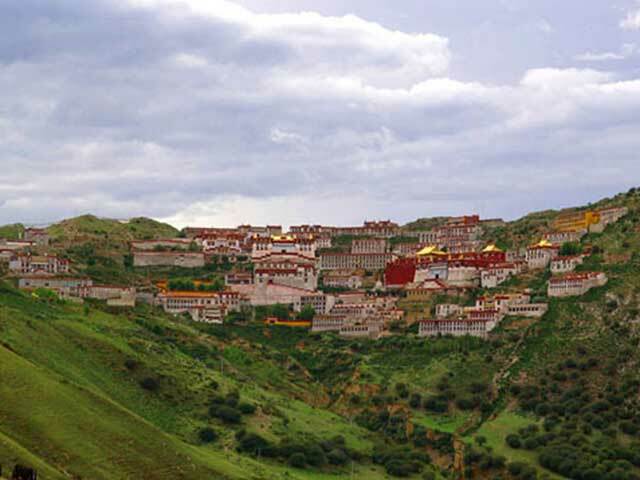 The three main sights of Ganden Monastery are the Serdung, which contains the golden tomb of Tsongkhapa, the Tsokchen Assembly Hall and the Ngam Cho Khang Chapel where Tsongkhapa traditionally taught his students.